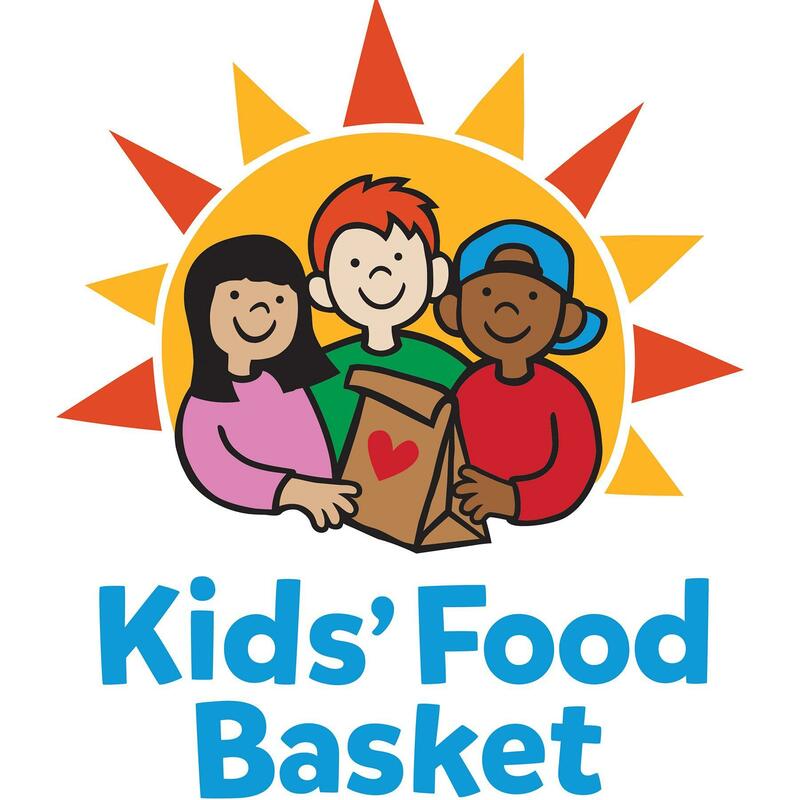 Kids’ Food Basket and Salvation Army are partnering to bring you a fun, family-friendly event where you can help us meet the needs of our local community. Every day, Kids’ Food Basket helps thousands of children thrive by meeting a simple but critical need: the nourishment of an evening meal, made with love. We invite you to join us at the Salvation Army’s new Holland location for all-age friendly activities and the chance to learn about engaging community opportunities with Kids' Food Basket. Our passionate team will be there to share their experience while building partnerships with our community as we work together to nourish local kids. If you seek inspiring and meaningful ways to serve others, join us on April 24th to get involved and help make a difference in our community. **Hands on experience helping to package food that would go into sack suppers for kids!